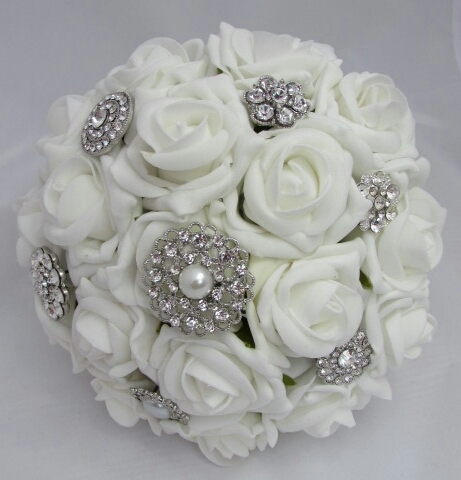 Real touch rose bouquet with pretty brooches. 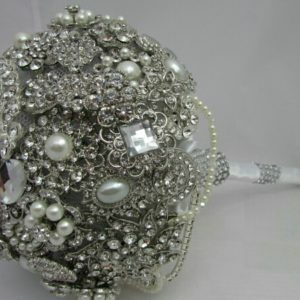 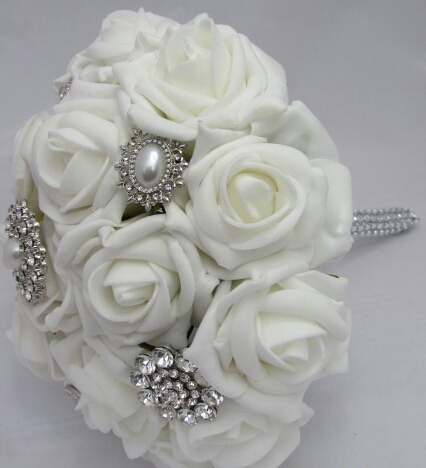 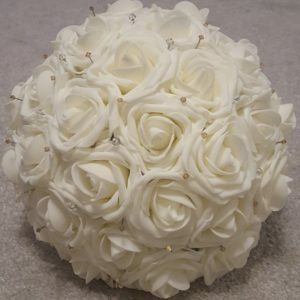 A simple brooch bouquet with everlasting real touch roses. 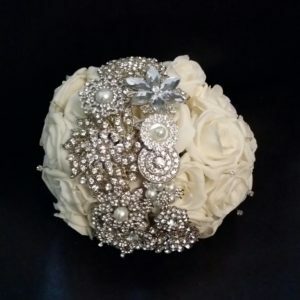 Available in many different colours.